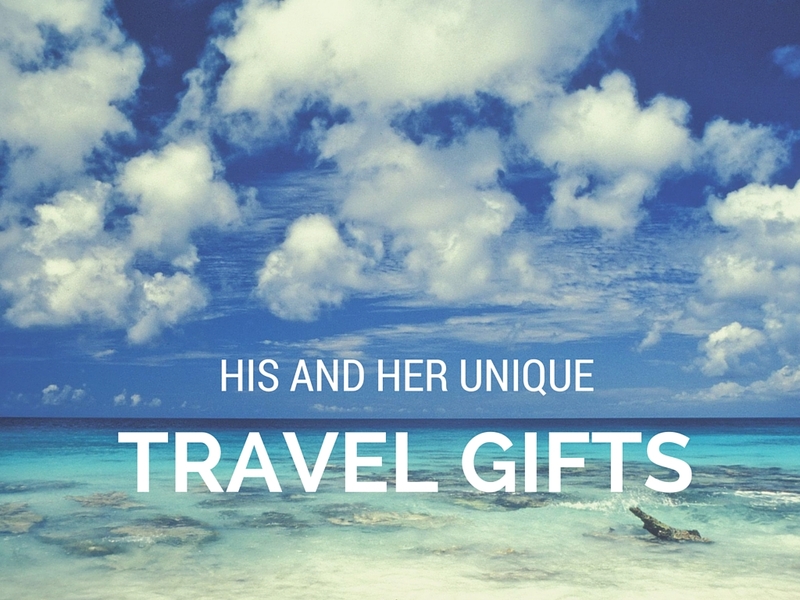 We all know people who are impossible to buy gifts for - they either have everything or want nothing. That is why I often turn to www.etsy.com for one-of-a-kind treasures that I know will be enjoyed. 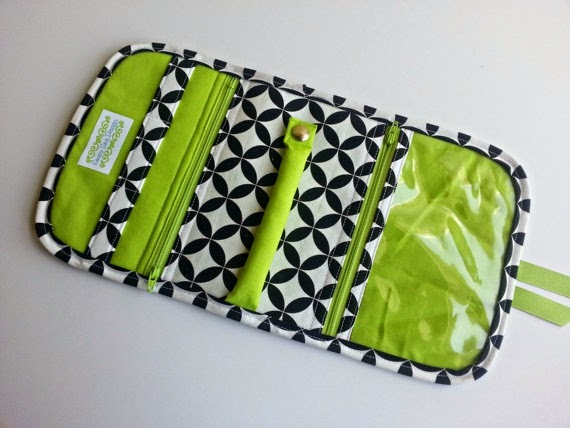 Etsy's online marketplace is home to thousands of creative, personalized and handmade items. I have chosen a few favorites at various price points. Happy shopping. 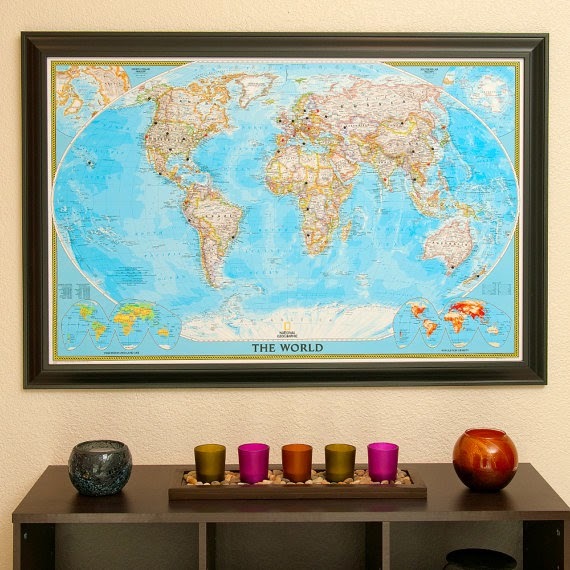 detailed 24" x 36" Push Pin World Travel Map. Pins included. 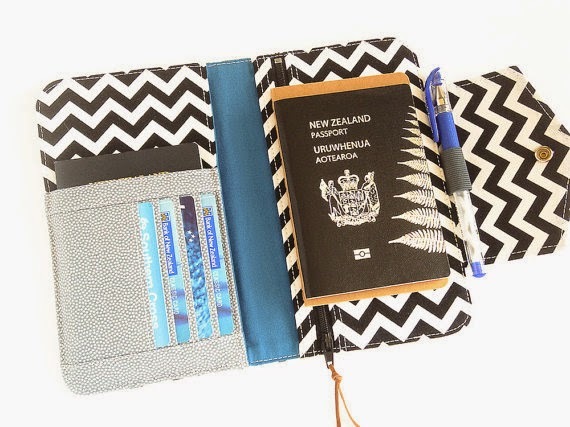 Cute black and white chevron print passport holder for her. 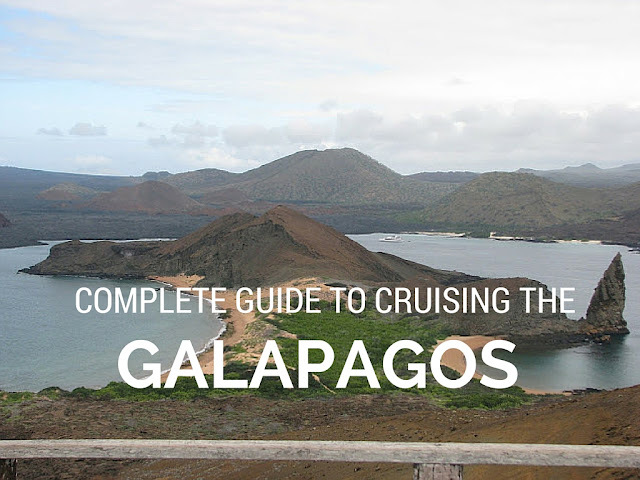 Holds passport and other travel related documents. For the outdoor sportsman. 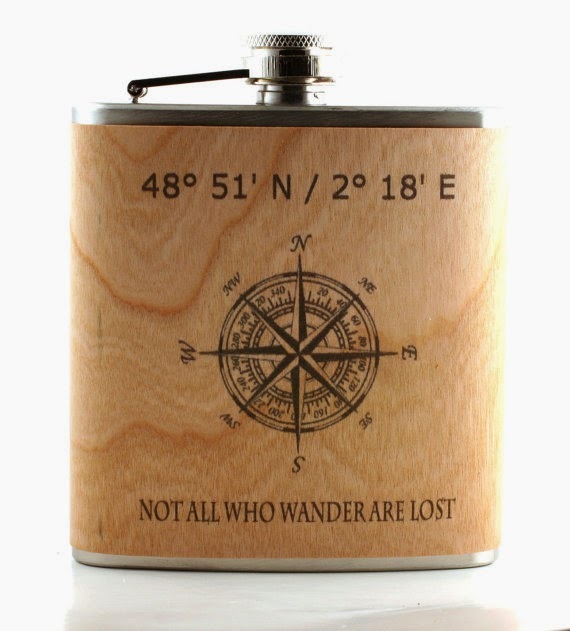 There are many flasks on Etsy, but this one stood out. Made with wood veneer featuring a vintage art compass and personalization. Never mistake your luggage with these sleek indestructible black aluminum luggage tags. Made of heavy weight aluminum that will not bend. The name, address and phone number or email address will be engraved on one side of each tag. Includes leather strap. Keep your jewelry organized and necklaces free of tangles with this Vera Bradley inspired jewelry roll. Other designs available. Spark a conversation and a little shoe envy with these unique hand painted custom TOMS Shoes. 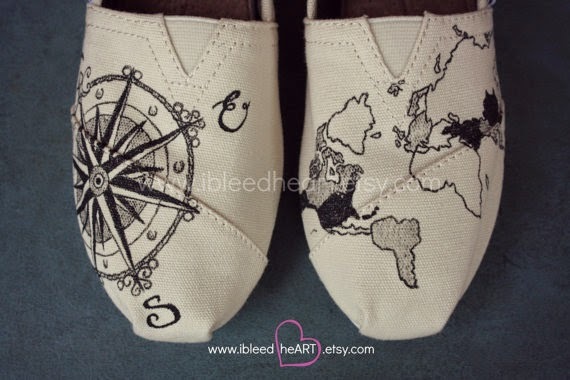 Several designs are available, shown is the Travel Compass and World Map. 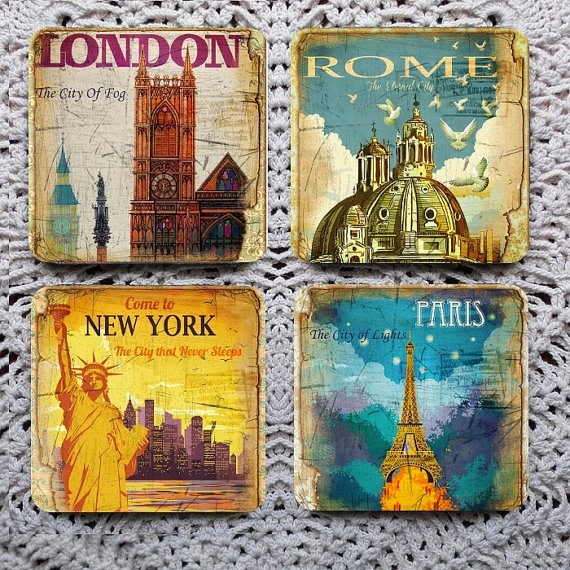 New York... Paris... Rome... London... Take a trip around the world while enjoying your beverage. Made of flexible mouse pad material. 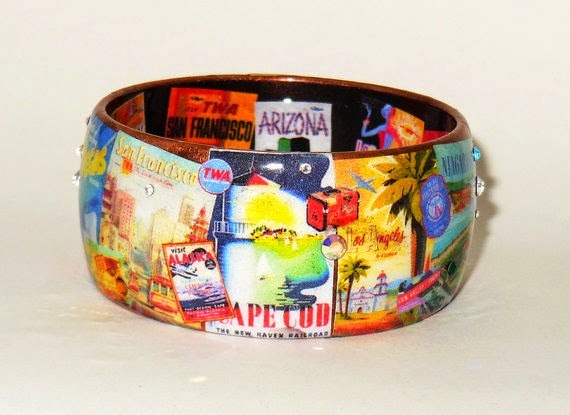 This handmade bracelet features vintage US air travel posters (adapted art) and postcards from noteworthy cities in the US. Other cities available. 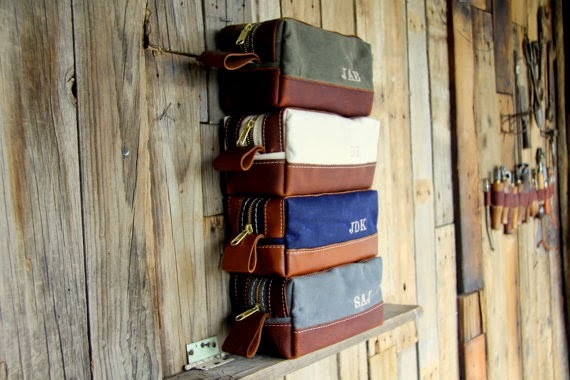 Every man needs a nice Dopp Kit for travel. This one is perfect - clean and simple, well designed and built to last using military grade all American Martexin Wax Canvas and leather. Comes with a lifetime guarantee. 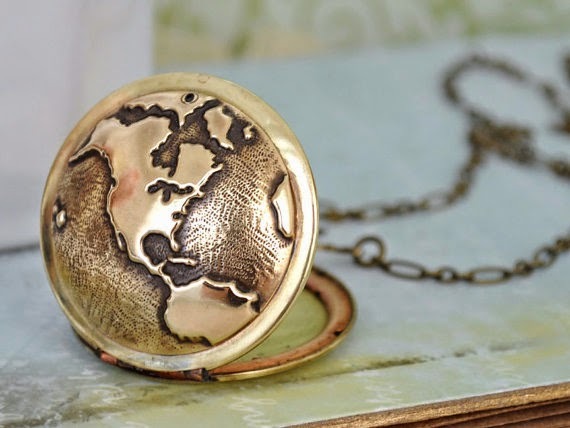 Vintage, brass 70's inspired travel locket. The locket comes with a twisted 27" link chain necklace with lobster clasp. This is amazing! Thank you for your tips. 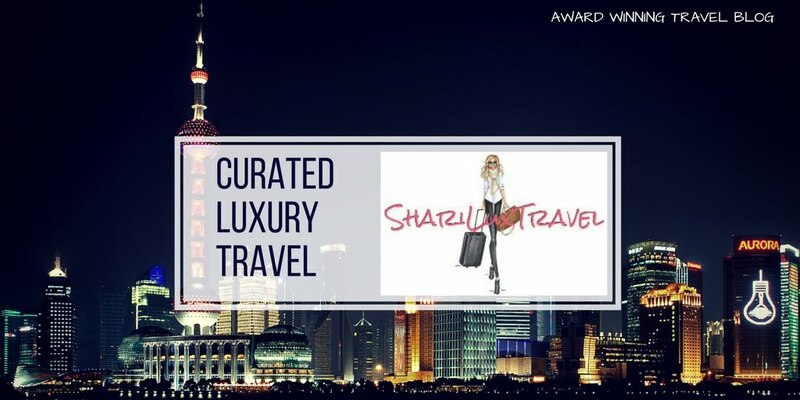 Sharilux travel rocks! I'm going to order the flask right now... how clever!